Leadership and vision go hand in hand. You can’t be good at one without the other. If you don’t have a vision for where you want to go, you won’t really be leading anyone anywhere. 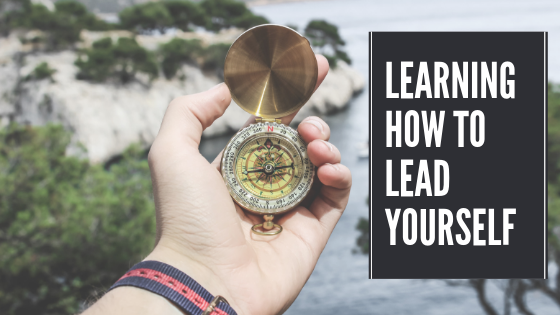 Likewise, you can have a vision for where you want to go but not have the leadership skills to get you there. When the church I serve was planted over a decade ago, it had very little vision. It was an ever so slightly more contemporary copy of the other churches in the community. Their pastors wore suits and ties; our pastor dropped the suit. Their churches played hymns; our church played a blend. If they were church version 1.0, we were version 1.1. 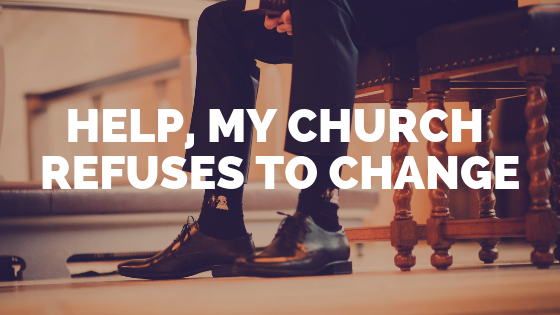 After the first year, our church attendance had grown by a negative one. No one was looking for church version 1.1. They were looking for version 2.0. Luckily, our pastor discovered this and got a fresh vision from God for our church moving forward. Moving from version 1.1 to 2.0 wasn’t without its difficulties. We’ve seen several people leave along the way, but it was still the best thing we’ve ever done. Before you install a fresh vision into your church, you need to clarify these four questions. What is God calling us to? What is God’s unique calling for your church? Who does He want you to reach? The popular answer is young families, but that may not be the case for your church. Look at the churches in your community. Is there a segment of the population that is being overlooked? Look at the gifts of the people in your church. Is there something you can offer that no other church in your community is offering? Clarify your calling. God didn’t just tell Joshua to take the city of Jericho. He showed him how it was to be done. It didn’t make sense at the time, but it worked out pretty well. Spend some time writing down exactly what you believe it’s going to take to accomplish this calling. You may have to remodel your church. You may have to make a hire that you don’t have the money for. You may need to remove some people from leadership. These are tough decisions that many pastors aren’t willing to make. One thing I’ve learned for certain is that it’s impossible to accomplish your calling without involving others. 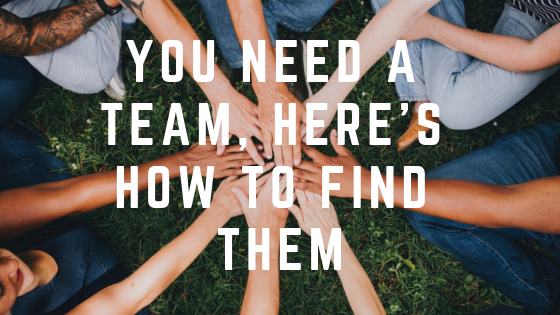 Gather a team around you to start talking about this new vision, get their ideas and support, and then you get their influence. Then work your way through the leadership of the church, to the volunteers, and eventually to the congregation. You can have a great idea derailed by terrible timing. You may be looking to move to two services. Don’t try to start it during the summer. Be strategic about your timing. 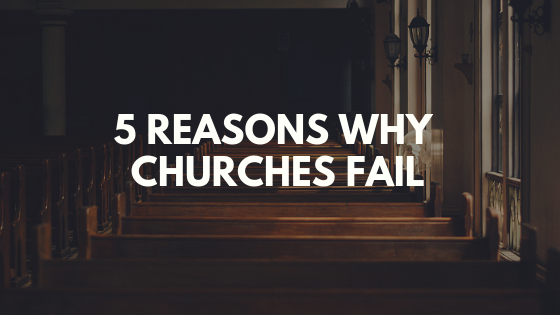 Make sure your church is experiencing momentum and capitalize on it. And whatever you do, don’t begin until you’ve answered the first three questions. Implementing God’s vision for your church is going to be scary. It takes risk, it takes faith, and it takes perseverance. But if you’ll take the time to think through these four questions, I believe you’ll be much better prepared going forward. Good luck. Name one big vision you’ve implemented at your church in the comments below. I’d love to hear about it. And while you’re here don’t forget to subscribe to the blog to get tips on church growth, leadership, and more delivered to your inbox each week.